That title sounds a bit hokey. First, let's start with the premise that losing weight is 90%+ diet. The other 10% comes from exercise and lifestyle habits. So, it makes sense to start where you can make the most impact. Train (exercise) to build muscle, strength, endurance or function. Sure, building muscle can give you more calorie burning power. And there is something to high-intensity exercise for boosting your metabolism. But don't make the mistake of trying to run off the pounds. Or do super high rep weight training workouts thinking it will help you "tone." All that will do is waste your time and leave you in the exact same spot you started. So, let's assume you're on board with that concept... that focusing on DIET for weight loss makes the most sense. Leaving exercise out of the equation for now. Now we're left with "How to Lose Weight Without Dieting." 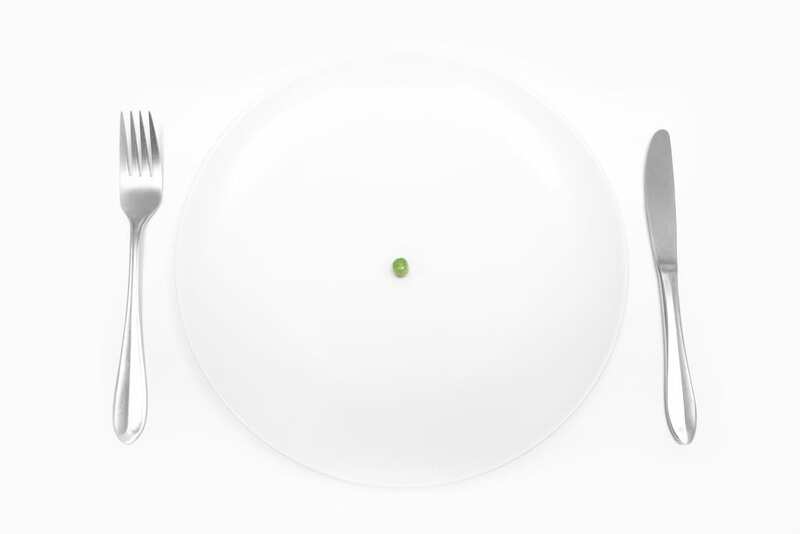 1. restrict oneself to small amounts or special kinds of food in order to lose weight. synonyms: "be on a diet, "eat sparingly"
Of specific kinds of food. In order to lose weight. By eating tiny meals every few hours, you end up driving yourself crazy with meal planning. And you're never fully satisfied. And by being too restrictive with food types, you end up obsessing over those very foods. AND worst of all... when you eat JUST to lose weight, it's depressing. "Lose weight" isn't a strong enough reason to keep you heading in the direction of your goal. There has to be a better reason. A bigger "WHY." Especially for people suffering from pain and inflammation. Weight gain, pain and inflammation all go hand-in-hand. And left unchecked, it gets worse. There's a specific way we recommend eating to manage pain, reduce inflammation and lose weight (without extreme dieting).